The KYMCO Agility 50 is the best-priced, most-reliable, shoe-saving-alternative for urban commuting on any planet from Mercury to Jupiter. 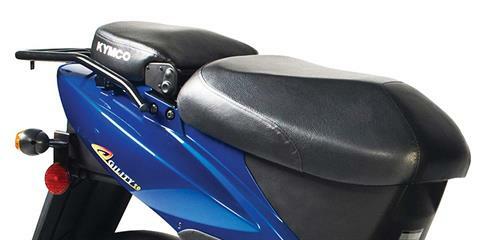 For easy going crossing campuses and on metro commutes, the KYMCO Agility 50 is an ultra-high mileage scooter in the class of “mopeds”, requiring no operator’s license or MC endorsement, in most states. 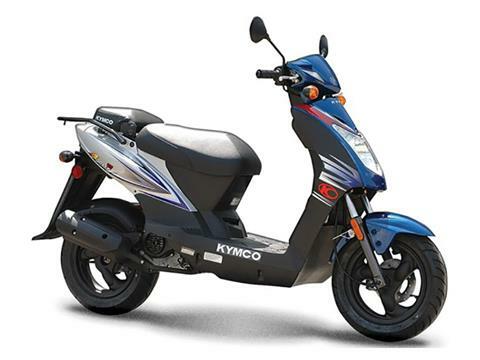 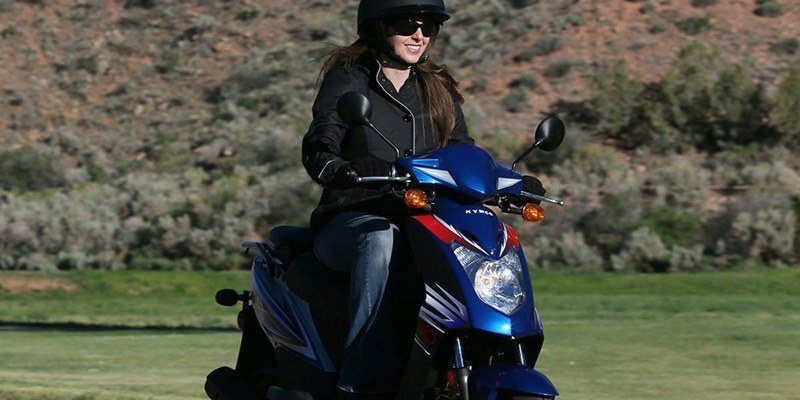 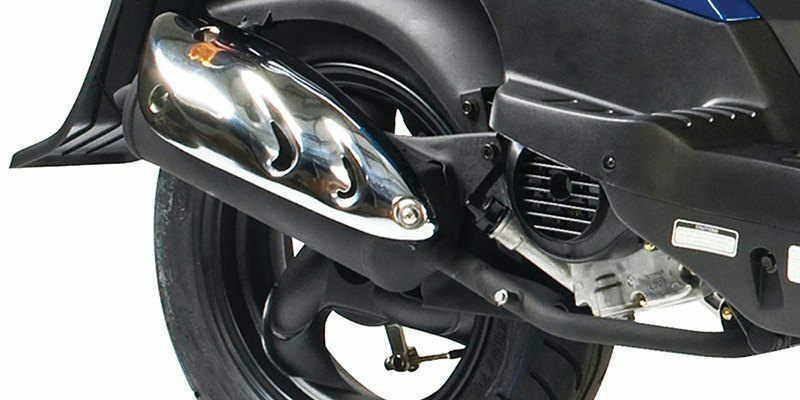 Providing 102-miles per gallon of riding pleasure, the Agility 50 is lightweight, easy to start, easy to ride, easy to buy, and easy to park; the KYMCO Agility 50 deliveries the best scooter value in this class. It’s just twist-and-go with the Agility 50, making riding it easier than riding a bicycle. The passenger pad doubles as a rider backrest and there is ample storage space under the seat. 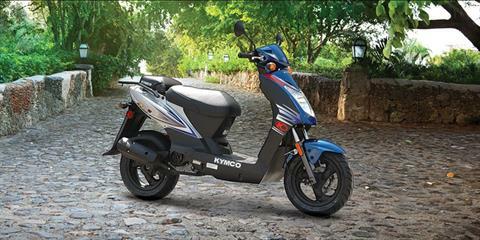 The Agility 50 is the perfect-starting, perfect-starter scooter for riders of any legal age.